The Colorado Breastfeeding Coalition (COBFC) would love for you to attend the next meeting on Tuesday,March 21, from 11:30 a.m. - 1:30 p.m. at Jefferson County Public Health. 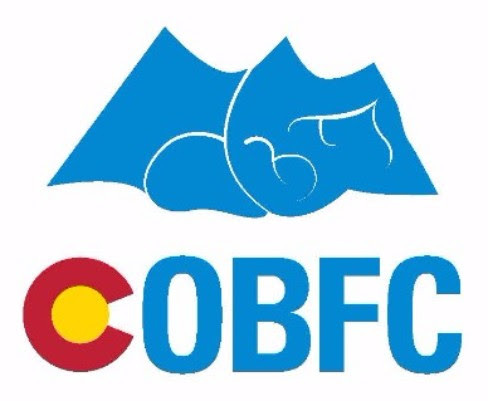 With a new logo, new website, new mission and strategic plan, COBFC has big plans for the future. Come and hear community updates, find out about this year’s Breastival, and learn about COBFC’s many projects and how you can get involved. Lunch is provided!